Here at Snowy River we love taking the ordinary and making it extraordinary. 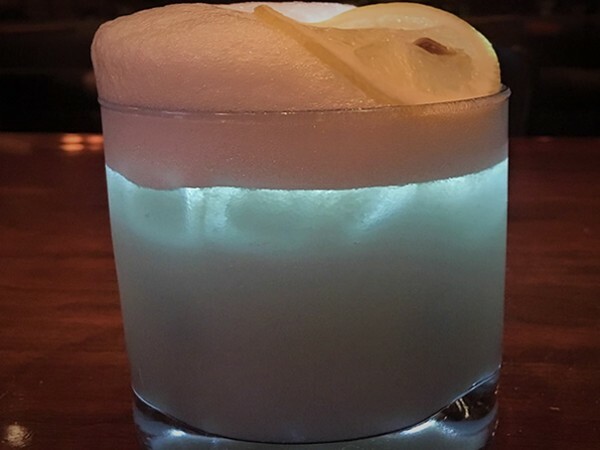 Our blue bourbon sour is no exception and takes a traditional sour to a whole new level. Fun for special events or parties, our blue cocktails are sure to please. Add lemon to shaker and muddle. Convert the Snowy River Blue cocktail sugar to a liquid and use as a syrup.